Alrighty, are you ready to get this party started? This month, my goal is to help you put together some ideas and plans to make your February a fantastic month. We will discover that it’s not about the fancy dinners, nice dresses and tuxedos, expensive wine (or sparkling cider in our case), and the money that some people think you have to spend to have a romantic evening. We can get those fires going for mere pennies, in some cases. Yes, there will be some posts on physical intimacy, but they will be well marked and you may skip those if you don’t want the ideas. I’m not a professional marriage counselor or anything, but I can share with you what has worked in marriage to keep the fires burning. Kids, work, church, family, extra activities, home maintenance, it all takes a toll on a relationship and it’s important to remember to take time to reconnect. Love isn’t supposed to be easy, but it should ALWAYS be worth it. Ok, now to the good stuff! I posted this idea back in September (or so-ish) when My Mr Right and I did the date. It was a ton of fun. You remember those books from when you were a kid, right? You start off reading like any other book until you get to a point where you have to make a decision. It effects the whole outcome of the story. Well, the choices effect the outcome of your date this time. It was such a great date. Check it out here. It was also a lot of work, worth it, but still a lot of work. 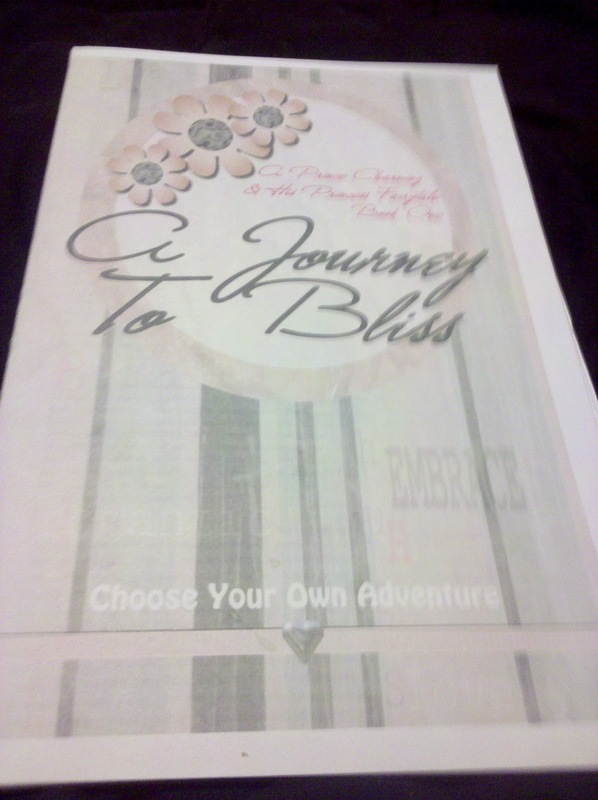 I have three editions of Choose Your Own Adventure Dates available in my Etsy store. Disclaimer: They are not the same prices I began with. Those were introductory promotion prices. I’m throwing this out here now because if you’re interested, now is the time to act. If you want a personalized one, it takes about a week to write it and get it shipped. 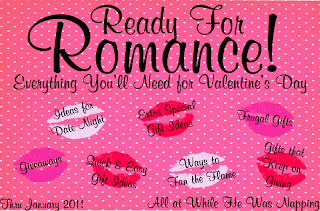 There’s still plenty of time til Valentine’s Day if you’re looking for a gift or an awesome date for that night. My Mr Right and I will probably be doing one of these dates for our anniversary (also in February). I publish the stories in first come, first serve fashion — soooo… it may be in your best interest to act quickly. 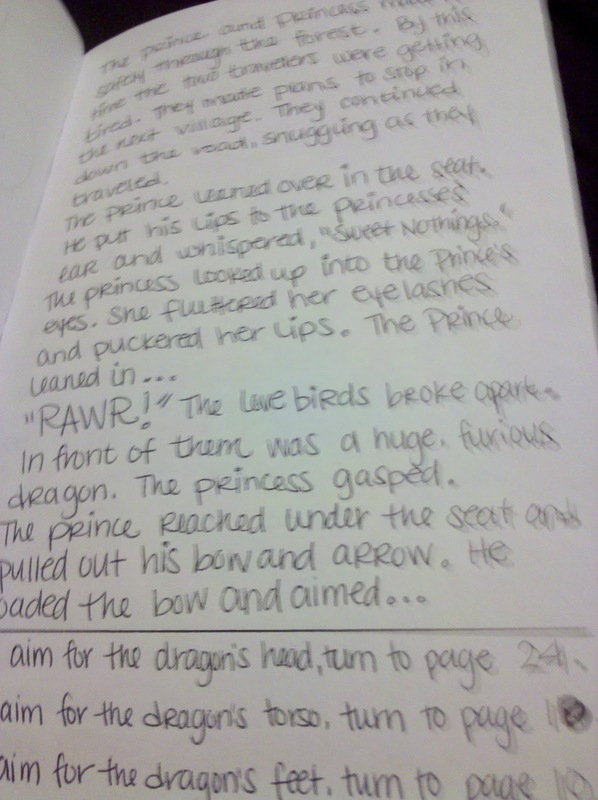 Our book, completely handwritten and hand-crafted. Flying kites after dinner at “Our Spot”. 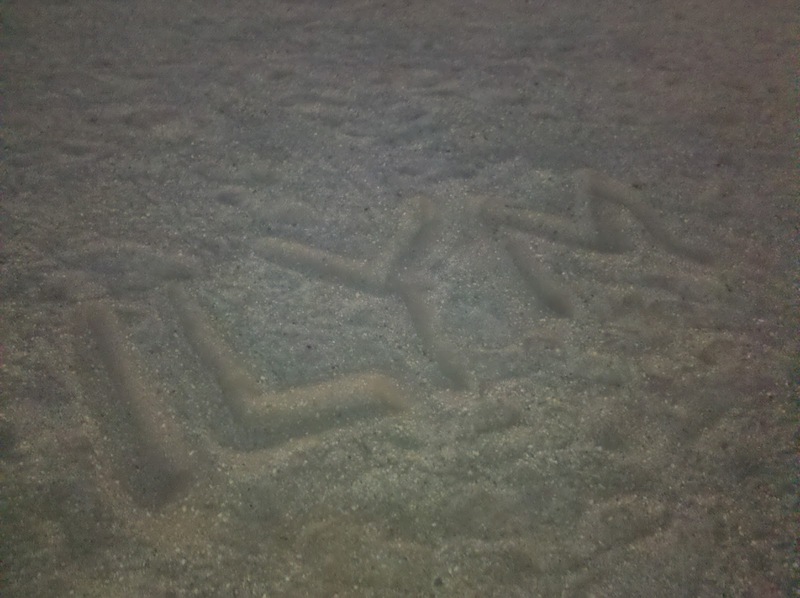 Love notes in the sand… it says ILYM, which stands for I Love You More. For the full version of this date, with instructions on how to write your own click here. 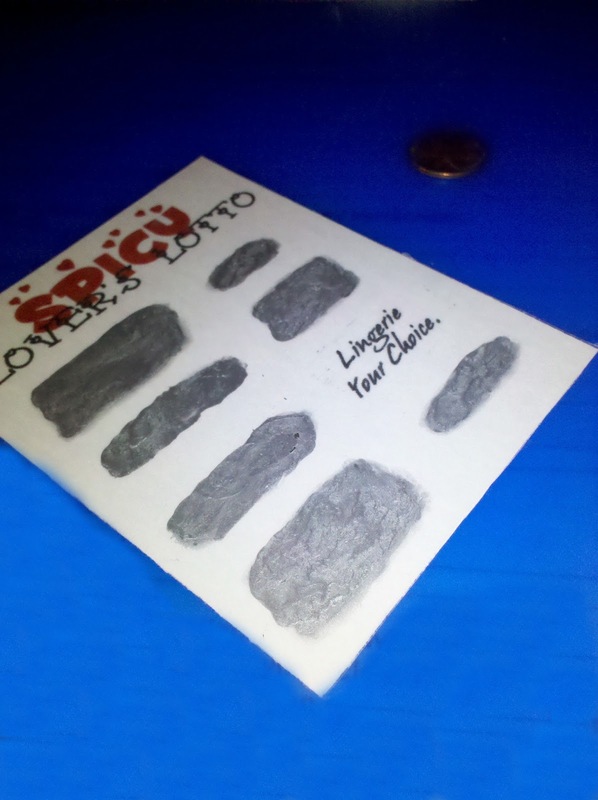 I have an At-Home version, as well as an On-the-Town version available in my Etsy Shop. If you want a really special gift, I’ll write a customized, personalized version just for you, based on where you want to do your date (whether it’s your home town or on a weekend getaway). I also have Lover’s Lotto Cards available in my Etsy Shop, if you’re interested in those. Stopping by from today’s blog hop and am your newest a follower! I also liked your FB page and hope you will hop on by to one of my blogs and FB page too! Stopping by from Not Baaaad Sundays. I featured this on my blog today so come grab a button if you like! What a great date idea’s! Sometimes it’s hard to be creative! Thanks for linking up to the craft catwalk! Great date ideas. I’m liking those lotto tickets! Great idea! So sweet. Thank you for linking up to the “Amaze Me Monday” blog party!! LOVE LOVE LOVE IT! Thanks so much for linking this up! I can’t wait to read more of your posts! I will definately be featuring you next week! I didn’t make my featured button yet but it will be up for you to grab at next weeks party! And don’t forget to stop by Wednesday. I have a really amazing giveaway coming up! 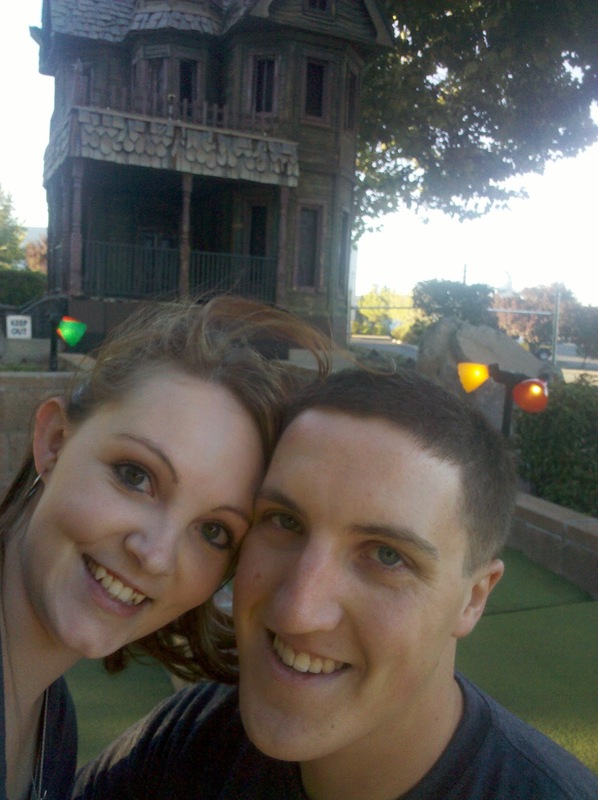 what a cute mini-golf photo! 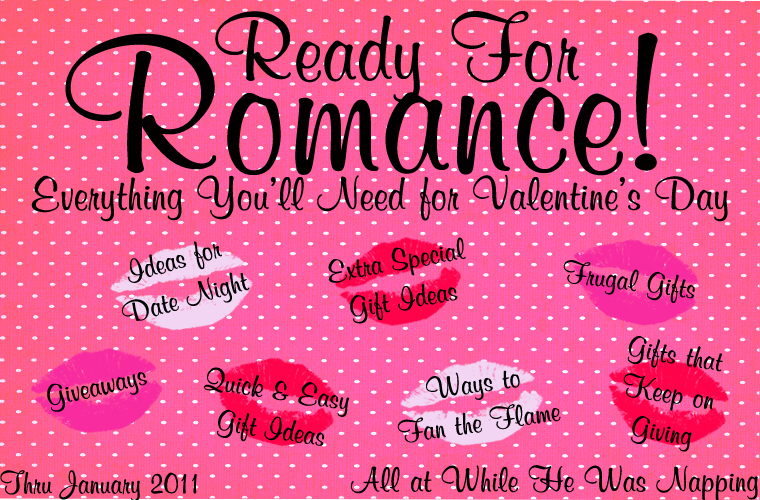 great ideas for dates, I need to spend some time checking this out. We so need this. Excellent idea! With all the crafts for our decor and kids…why not the DHs?? ?